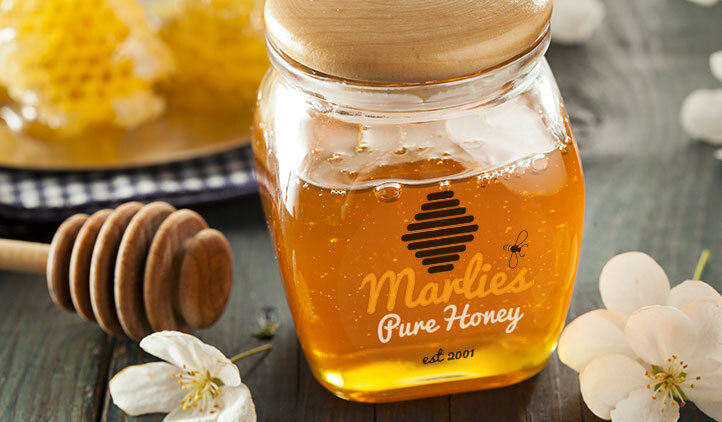 You make your baked goods, jams, honeys, and sauces with love… now you can do the same with your labels. 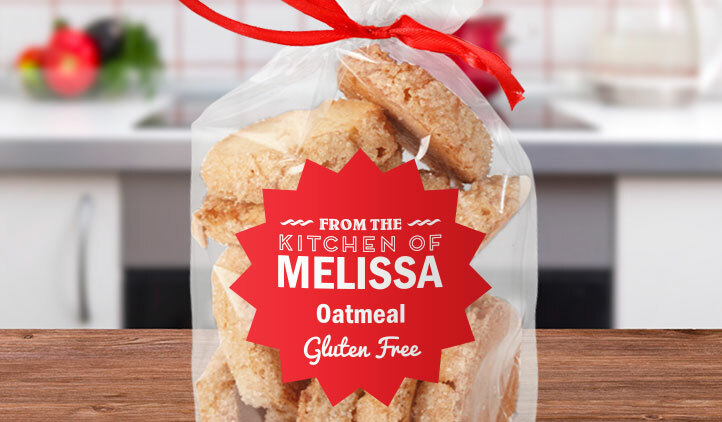 With DIY Food Labels, enjoy making the labels as much as you did creating your treats. You make your baked goods, jams, sauces, and casseroles with love, and now you can make the labels to really wow your friends and family! 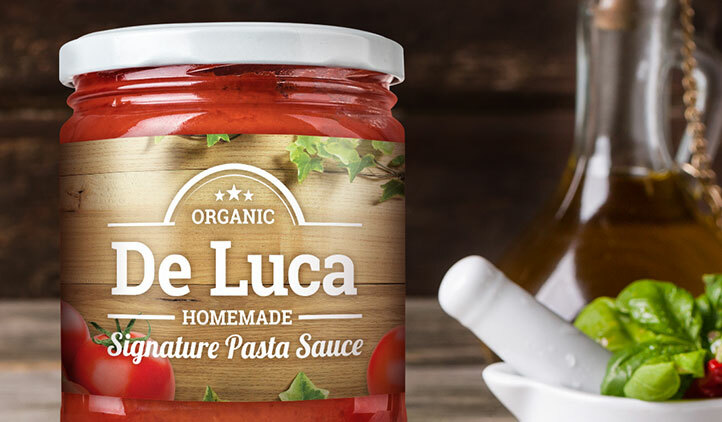 If you have your own business, they are practical for branding your food products. Simply upload your design with your company logo, and either include which employee made the product, or just your company name. You can include ingredients, cooking instructions, expiry dates, or photos of the product. 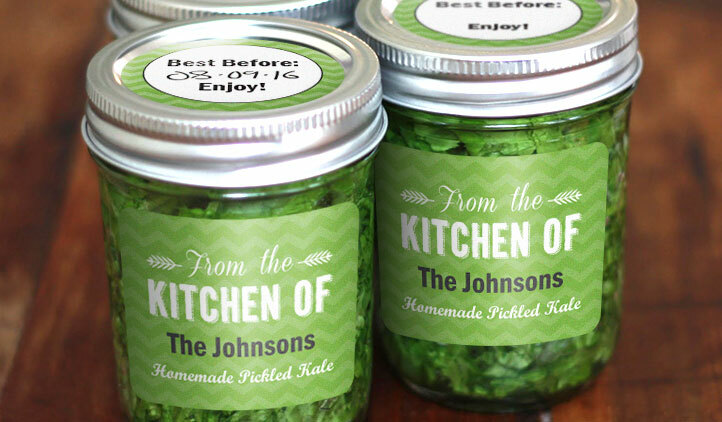 If you’re giving your edible creations as gifts, make your DIY Food Labels as a gift tag! Our stickers are water-resistant, will stick strong and last long in the fridge, freezer, even in the dishwasher leaving you with worry free sticker fun for all your culinary creations. Made with high quality, glossy material, they go on smoothly and are easy to remove if needed. If you want to make your stickers ahead of time, you can write on them once you’re ready with a pen or maker!